All American Solutions is determined to change the way Customer Service and Support is provided in the technical, repair and education industry. We understand and appreciate the frustration that characterizes this market. We believe customer support should be the top priority for all companies that provide products and services in this industry. When you call.com you will never reach an automated answering machine, but instead, a cheerful, competent representative who speaks English clearly and understands your requirement. Premium Customer Service is what we are all about. We won’t be happy until you’re completely satisfied with your experience. What exactly is Premium Customer Service and Support? Premium Customer Service from All American Solutions means speaking with a live, native english speaking, CompTIA Certified Technician who happens to be a.com Military Veteran the first time you call.com. You will not be asked to listen to a pre-recorded message telling you to press 1 for this or 2 for that and then press # and be put on hold for who knows how long. Our.com Based, US Military Veteran Technicians will tell you within moments whether we can solve your problem and how much it will cost. 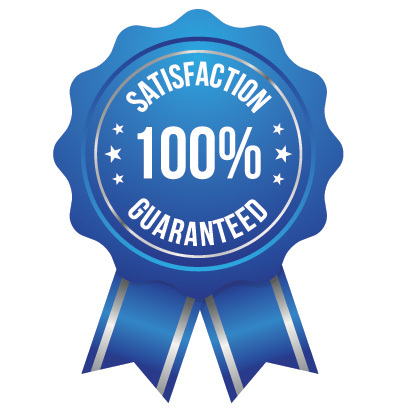 We offer a 100% Money Back Guarantee on all Computer repairs. 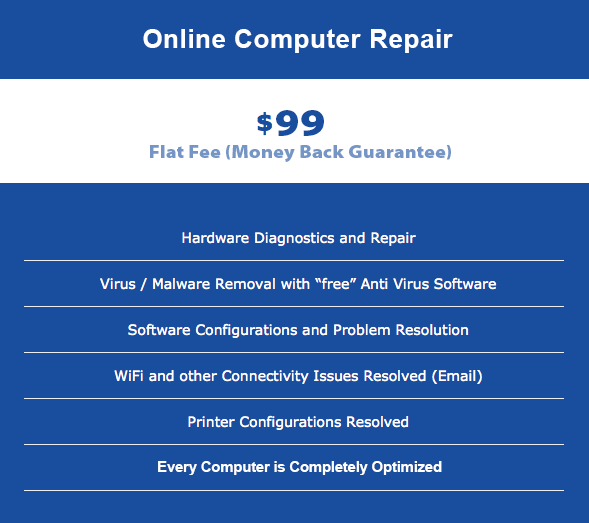 If we cannot repair your device for the problem stated when you called.com, we will provide you with a 100% refund! Can we be more fair than that? Our.com Based Technicians are competent, certified, cheerful and delighted to take your call. All American Solutions Technicians are compensated based on your satisfaction and the resolution of your problem. We view your problem as our opportunity to respectfully assist you with the operation and integration of complex communications devices. Our live interactive distance learning division is comprised of small class sizes, (4-6 students) allowing for questions to be answered immediately. With each class, we provide a free, live 15-minute Q&A session so that all students benefit from intelligent questions asked by fellow classmates. You will be amazed at the impact this has on the learning experience. 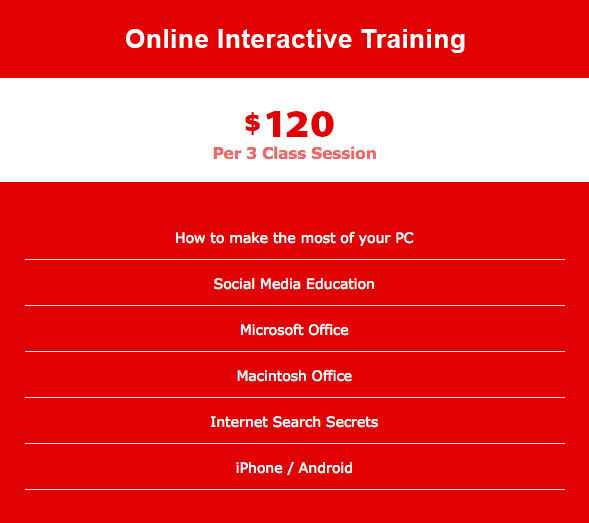 We also offer live one-on-one instruction!